An excellent and very readable first hand account. Hay is often quoted in other books about tars and the Royal Navy. 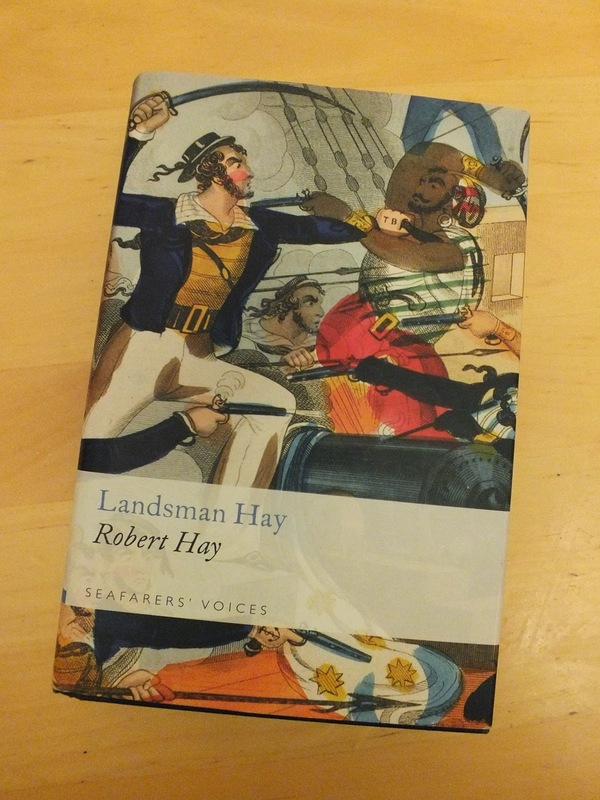 Hay runs away from home as a boy and ends up an officer's servant aboard a Royal navy ship. For the next eight years he serves in various capacities, deserts, gets recaptured by a press gang, experiences combat and is posted to the East Indies. Eventually he deserts again and escapes for good. What shall it be today? Book Review - These posts take a look at books written about Naval subjects of interest. Capt Hurlbut - Posts with this label are either written BY or about Captain Tom Hurlbut, friend to the Acasta. Capture - Information regarding historical captures made by the Acasta during her service. CFNA- Posts related to the organization known as Crown Forces North America (CFNA). HMS Bounty - Articles or images concerning this particular vessel. HMS Victory - Articles or images concerning this particular vessel. Hollybrass - Posts with this label are either written BY or about Acasta crew member Samuel Hollybrass, a generally unpleasant sort of fellow. 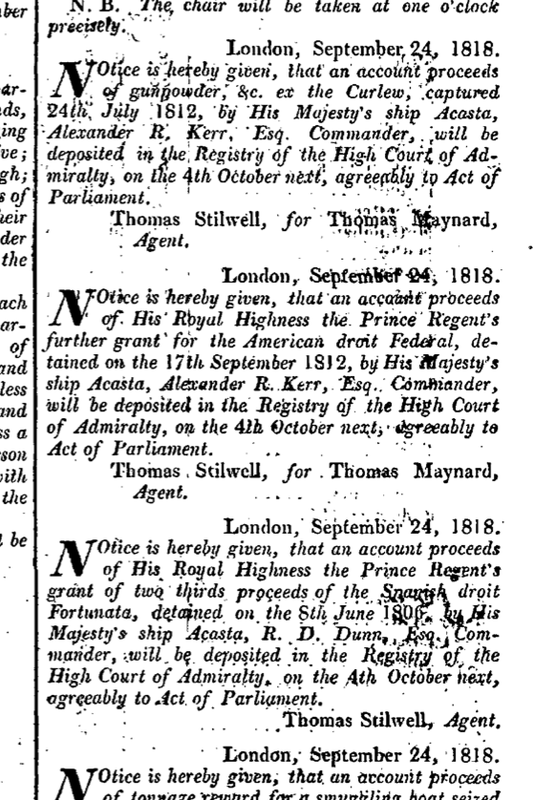 In The News - Historical news articles that make mention of the Acasta or her crew. Letter Writing - Posts relating to writing letters that look to be from the period portrayed by HMS Acasta. Great help if you wish to participate in the Mail Packet project. LIST - This label is given to the series of reenactor list, Ways to improve, the best and worst things about the hobby, stupid questions asked by the public and so forth. 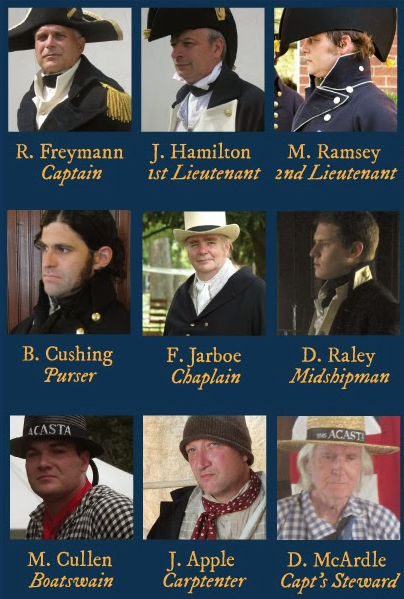 Master & Commander - Posts that have to do with the Aubrey-Maturin series of books by author Patrick O'Brian or the 2003 movie. Medical Journal - These posts have to do with entries in the Surgeon's log book. Some are transcriptions from log books of the period, some are fictional. Mission X - All posts related to the Doctor's covert mission to France. Real Crew - Posts with this label are either written by or about REAL historical members of the crew of the Acasta between 1797-1815. Tall Ship - Posts with this label contain information about or images of tall ships. Rope, and quite a bit of it. The great store of firewood. 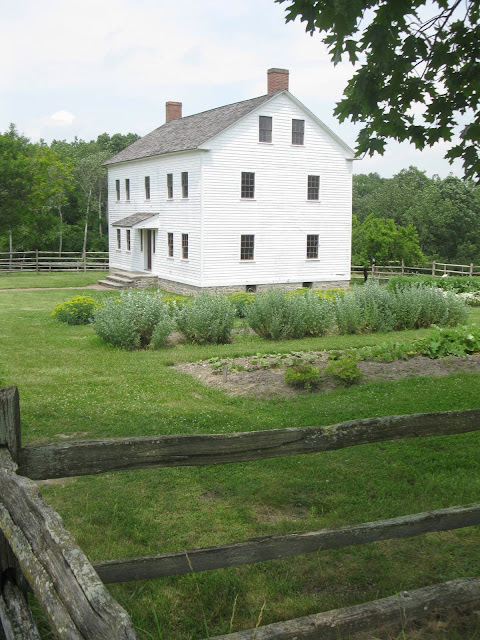 All images taken at Upper Canada Village. 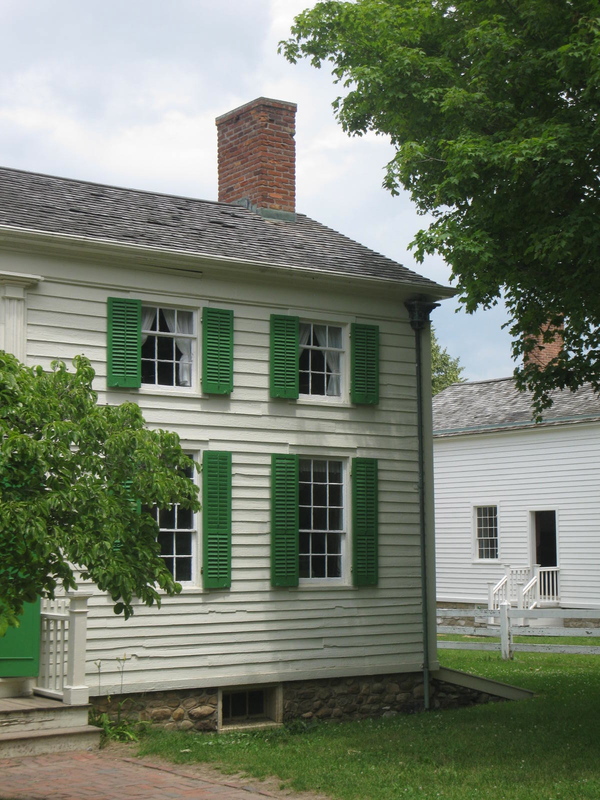 All images taken at Genesee Country Village & Museum located in Mumford, NY.